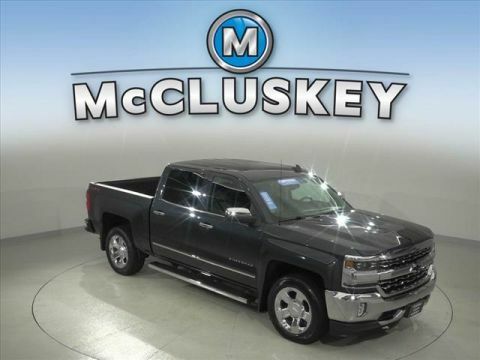 MCCLUSKEY AUTOMOTIVE'S FREE LIFETIME MECHANICAL WARRANTY Unlimited Miles. Unlimited Years. Fully-Insured. 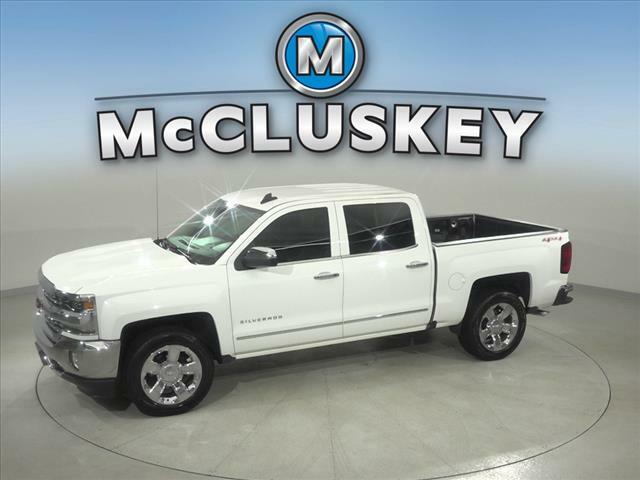 Hundreds of Crew Cab Pickup Trucks available---$299 with only $999 down utilizing McCluskey's Lease-To-Own Program. 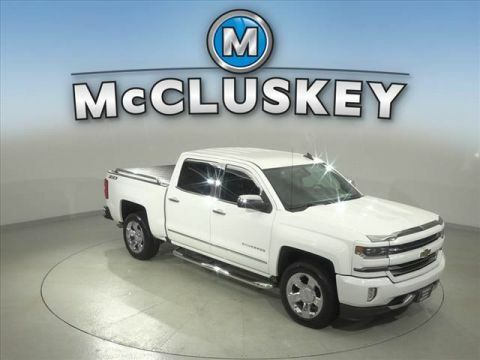 All pickups have FREE LIFETIME MECHANICAL PROTECTION! Call 513-741-1111 to learn more. Odometer is 20396 miles below market average! 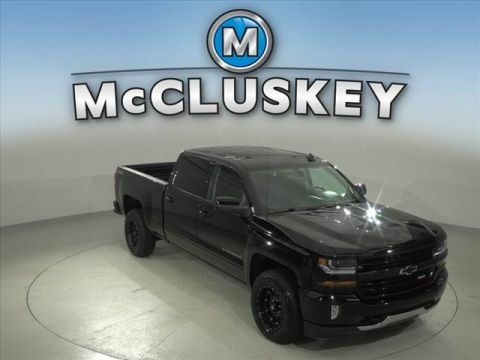 McCluskey's Fully-Certified 172 Point Inspection, 4 WHEEL DRIVE, CUSTOM WHEELS.